The M70 will be discontinued after 2018! This is your last chance to grab this vintage inspired adventure machine! 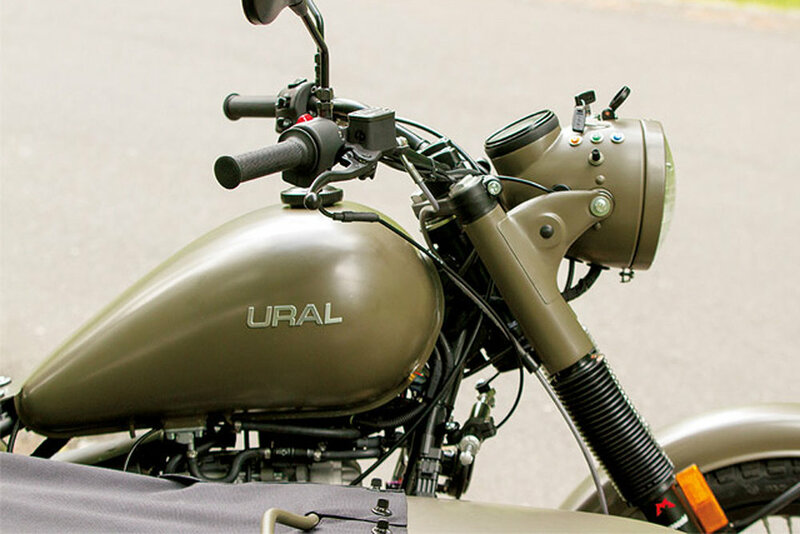 The M70 is a modern take on a retro design that keeps in the vintage spirit of the Ural brand, but makes sure it delivers all the contemporary features you'd expect from a brand new motorcycle in 2017. 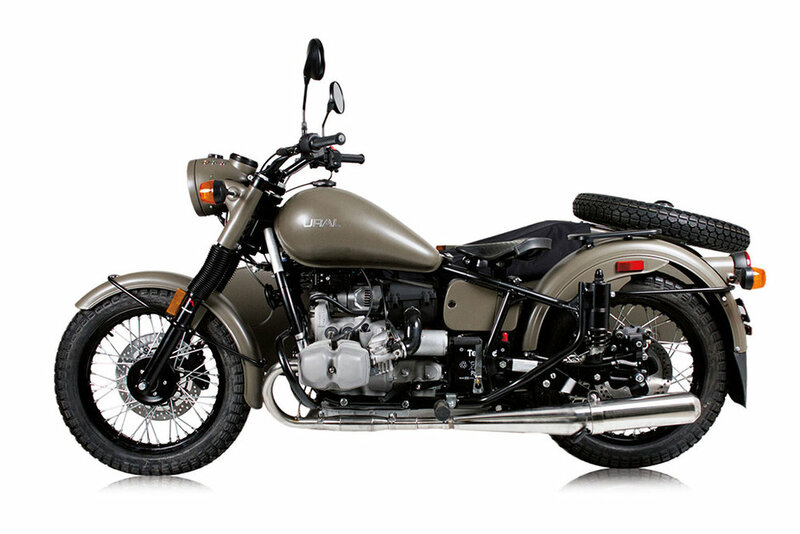 It comes standard with 18" wheels that can tackle any terrain, telescopic forks for a smoother more controlled ride, a unique special frame, single saddle seat, rear fender rack for strapping down all your necessary equipment, a tonneau cover for the sidecar, floor mats and even more. Classic looks with modern performance. 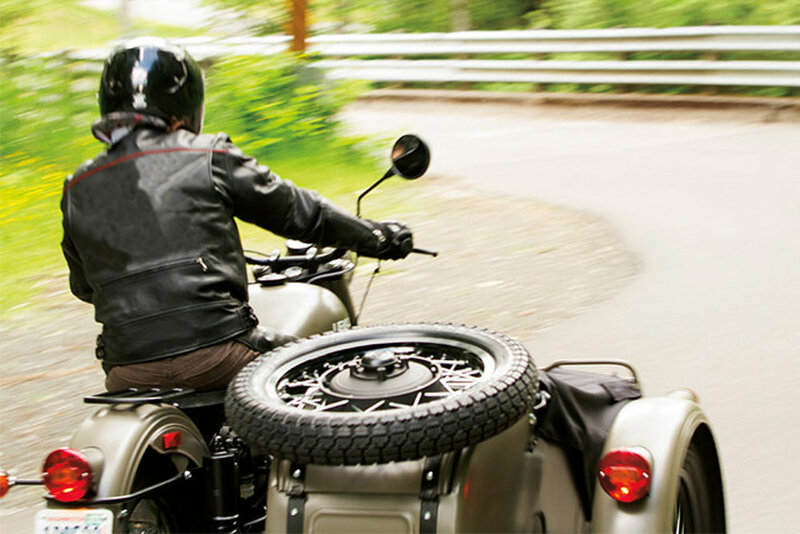 The new M70 features fuel injection, disk brakes, and our new hydraulic steering dampener all while retaining it's classic looks. 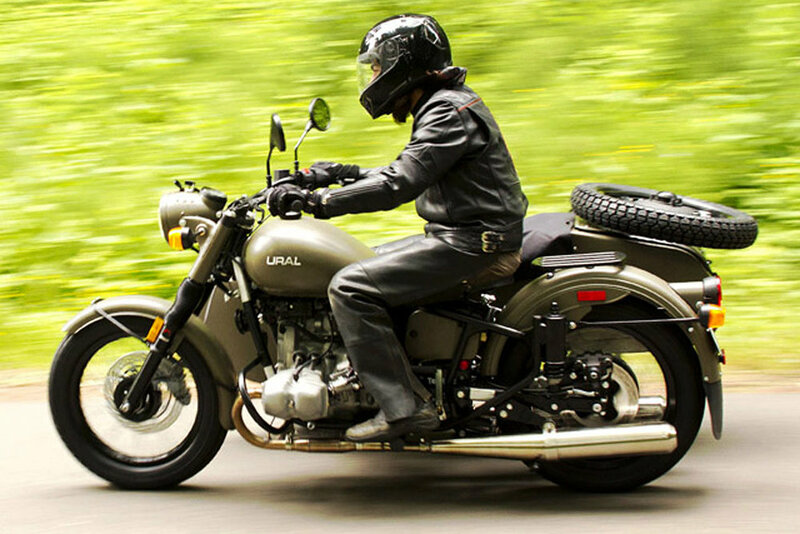 Less time wrenching, more time riding. The M70 provides retro fun with space for your everyday needs, whether it's camping gear or that last minute grocery run, you'll no longer need to worry about strapping it to your bike, or back.